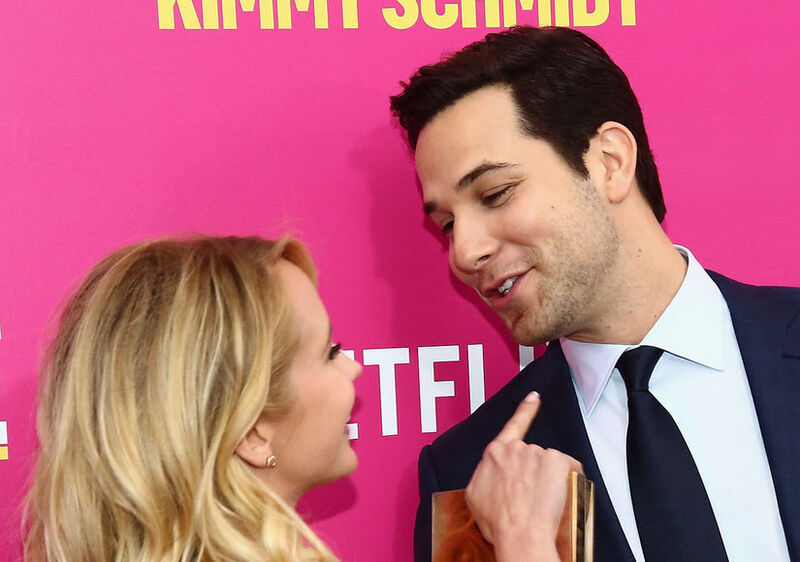 People magazine confirmed exclusively that "Pitch Perfect" co-stars Anna Camp and Skylar Astin got hitched! The couple officially began dating just over three years ago. They exchanged vows outdoors, on the central coast of California. Anna wore a Reem Acra dress, Vince Camuto shoes, Neil Lane jewels, and received a wedding band by Lorraine Schwartz. Skylar wore Ermenegildo Zegna, with Aldo shoes. In 2014, Camp told Glamour of her husband-to-be, "We were friends first and just hit it off. He's literally my best friend. He's a magical person." Rebel Wilson Confirms 'Pitch Perfect 3’ Is Happening! Anna Kendrick Confirms 'Pitch Perfect 3' Is Happening!